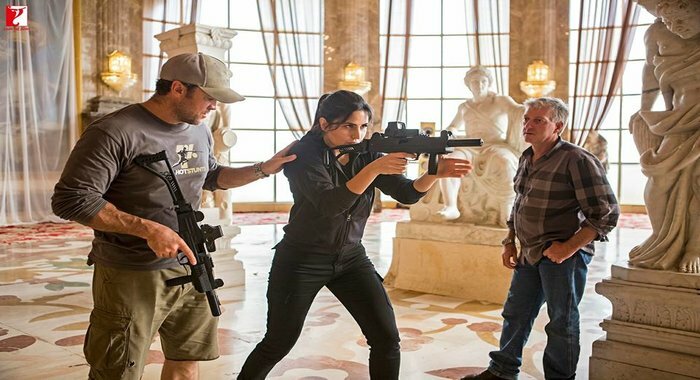 Tiger Zinda Hai is an Upcoming Bollywood Film in 2017, It is Action, Thriller Film and Salman Khan, Katrina Kaif in lead roles. This film is Directed by Ali Abbas Zafar and Produced by Aditya Chopra. It is made under the banner of Yash Raj Films. 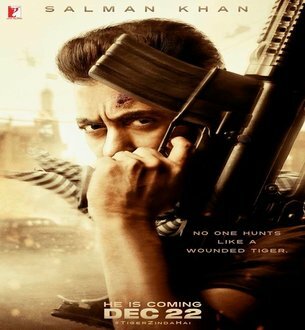 Tiger Zinda Hai is scheduled to release on 22 December 2017. 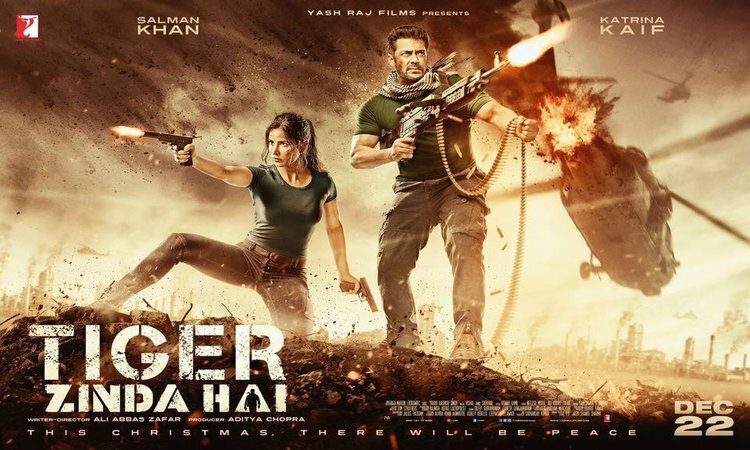 Salman and Katrina Kaif pair together again in the film 'Tiger Jinda Hai' After nearly four years in the film, both of them are working together on the big screen. 'Ek Tha Tiger' came in 2012. The film was directed by Kabir Khan but in its sequel, Kabir Khan has been replaced by Ali Abbas Zafar. It is being told that the Tiger is alive. Now that Salman has not appeared in his action avatar with many previous films. So this will not be less than the surprise for the fan.